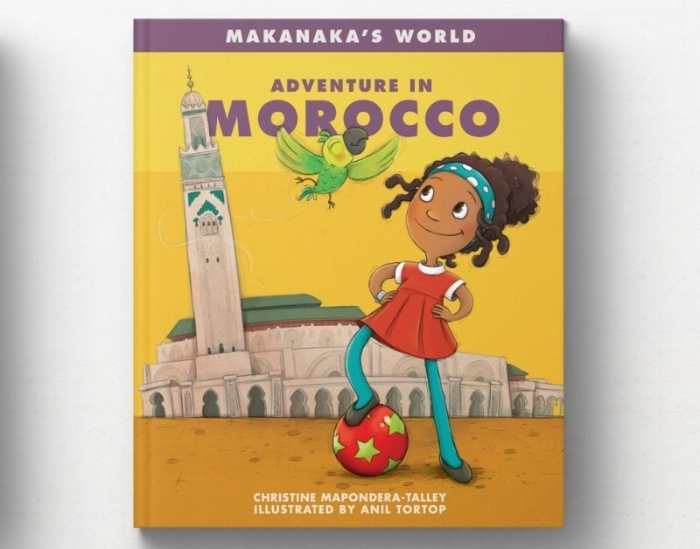 Makanaka's World is a children's book series designed to teach your child about the globe, other cultures and languages in a fun and engaging way. Oh, my noodles! Makanaka just got a message from her friend, Nadia, inviting her for a visit—in Morocco! Fari and Makanaka quickly take off for Casablanca. When they arrive, they discover that Nadia has a problem. Someone has taken her team's soccer ball! Can Makanaka and Fari help Nadia’s team solve this mystery? 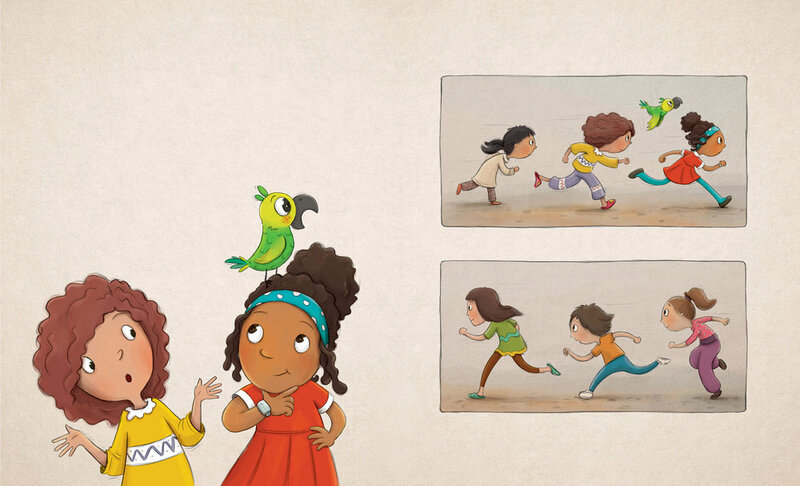 “My writing was inspired by my daughter Jillian Makanaka of which the series is named after. 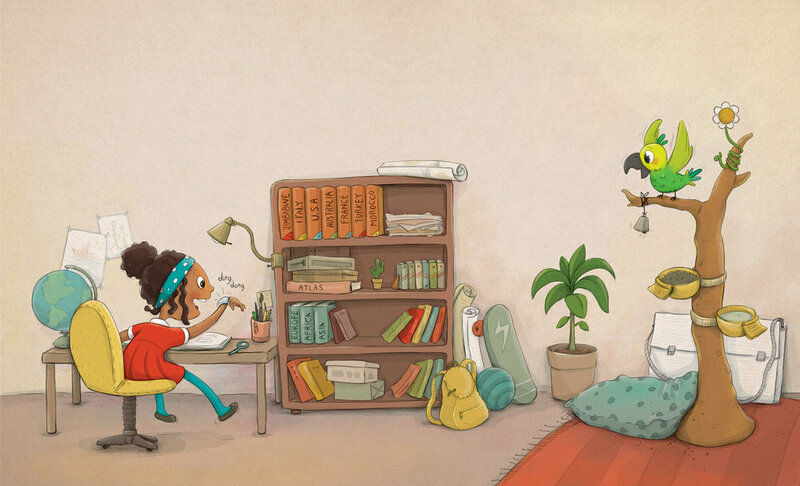 I was initially trying to create simple stories to help her learn my native language Shona, spoken in Zimbabwe. Sign up with your email address to receive coloring activities. Thank you! Awesome things will be coming your way shortly.